Coach customers to improve their financial security using tipsheets and interactive tools that help support conversations with customers and measure their progress along the way. The action plan is the most powerful coaching tool. Coaches and customers work together to build a custom plan of actions on the road to financial security. The cash value tracker keeps a running total of the financial benefit received from coaching. Customers are awarded badges for adopting positive practices proves to build financial security. A sophisticated database stores all customer financial data and tracks progress from meeting to meeting. Coaches can manage all aspects of their customer relationships from scheduling to action plans to interactive worksheets. The Action Plan provides both suggested next steps as guidance for new coaches, and the flexibility for experienced coaches to chart their own path. 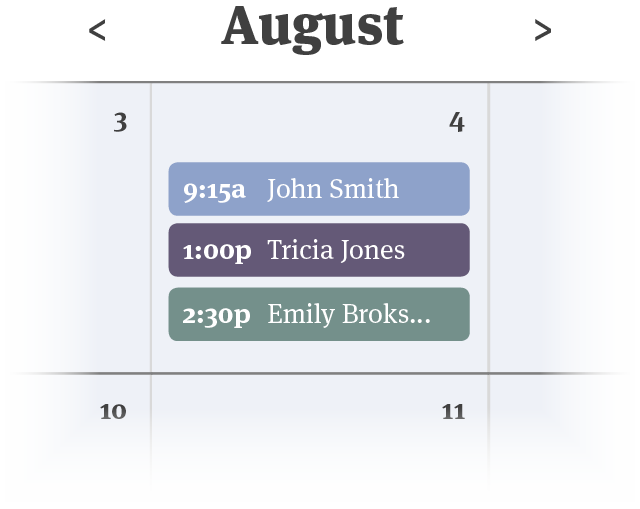 A calendar tracks all scheduled meetings and users can see the number of outcomes accomplished across all of their customers. Each customer has a dashboard where progress and achievement are rewarded. Coaches can use the dashboard to show advancement and offer customer encouragement along the way. 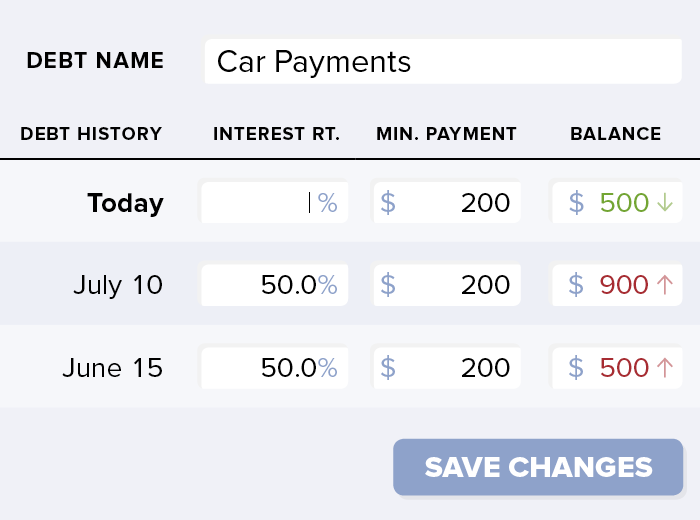 Easily track core financial data for customers through interactive worksheets. Data is copied from meeting to meeting, meaning coaches just need to update what has changed. Integrated data collection leads to better outcomes for customers. Full library of over 90 clear, informative tipsheets for customers that are tied directly to action items. Tipsheets are customized with each user’s contact information and can be branded with an organization’s logo. Printable action plans include key information about a customer’s current situation to take home and make progress between meetings. Change Machine provides activity, outcomes, and demographic reports for the whole organization. Drill down to see individual customer level data and progress.